Why are so many apartments becoming unaffordable? What is vacancy decontrol? and how is it making hundreds of thousands of apartments unaffordable? How can I find an affordable apartment in NYC? How do I protect myself as a tenant? Form a tenant association! How will electrical submetering affect me? What are my rights as a Senior or Disabled person? 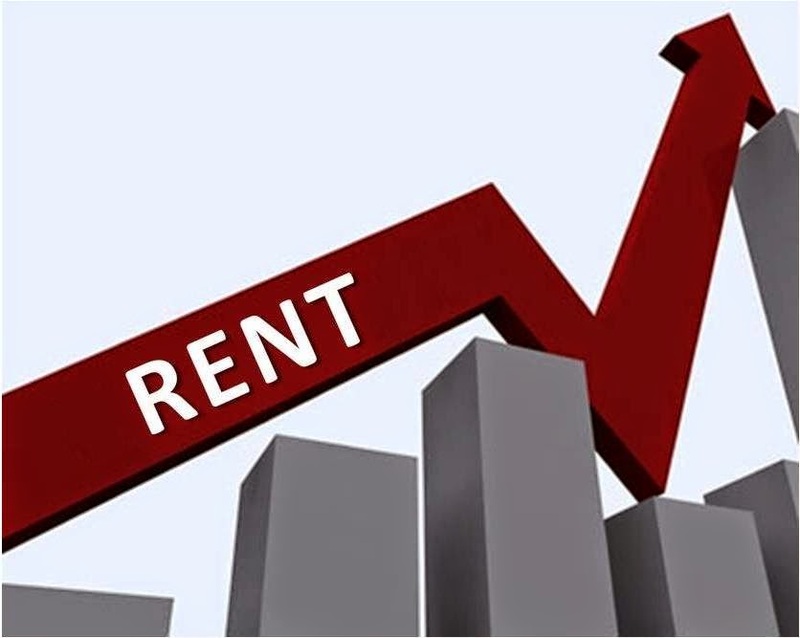 How can the owner keep increasing my rent stabilized (or controlled) rent? For what kinds of work can the owner get an MCI increase? What does the owner's application look like? What is an Individual Apartment Increase? What is an "enhanced" or "sticky" voucher? What can I expect in a Mitchell-Lama rental built after 1973? What can I expect in a Mitchell-Lama rental built before 1974? What are "unique or peculiar circumstances" and how has that loophole threatened pre-1974 Mitchell-Lamas?